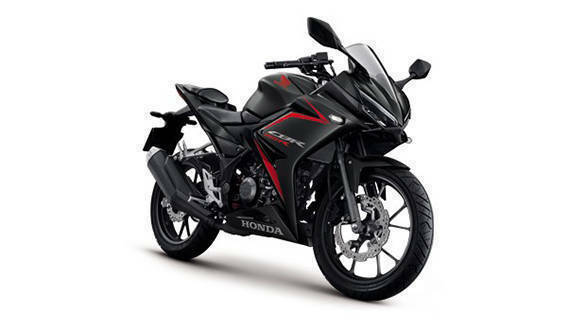 Honda CBR150R has been updated for the model year 2019. The new 150cc supersport is showcased at the Bangkok Motor Show. The updated motorcycle gets cosmetic changes, however, carries forward the same mechanicals. 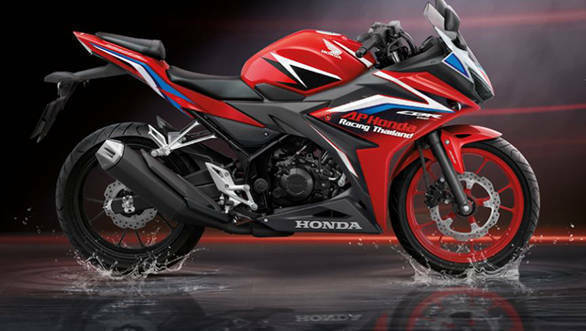 The 2019 Honda CBR150R gets a sharper LED DRL design and the bike gets new colour schemes as well. The new colour schemes include black with red highlights, blue and black colour scheme, a combination of red and black and the Repsol livery. 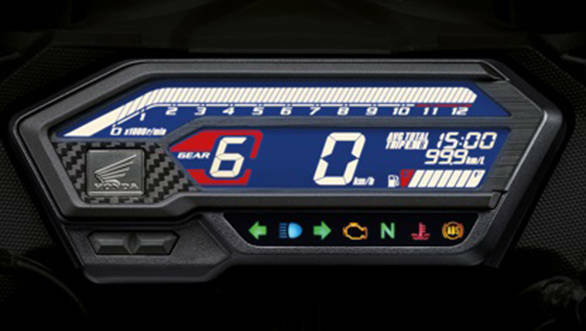 The instrument cluster that shows gear position, speed, time and the revs of the motorcycle is redesigned as well. The additional feature includes an emergency stop signal, which flashes the stop light under hard braking. The bike gets a 12-litre fuel tank and tips the scale at 137 kgs. The bike gets telescopic suspension up front which have five step preload adjustable settings - so does the rear mono shock. For braking, the bike gets a disc brake setup on both ends with ABS (anti-lock braking system). The diamond frame used in the CBR150R houses a 149cc liquid cooled engine which produces 17PS and shy above 14Nm of torque. The engine is mated to a six-speed transmission and sends power to the rear wheel via chain drive. There are very slim chances of Honda bringing this product in the Indian market. That said, if launched in India, the bike will directly rival the Yamaha YZF-R15 V3 if priced aggressively - if not, then the 150cc supersport will rival the KTM RC200.